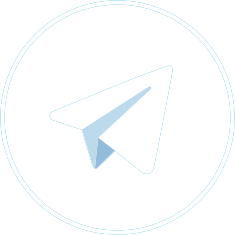 Want to JOIN us on Telegram?  We share all the information on Telegram first, and our Telegram users are the first to know! If you are already on Telegram, click on the Telegram button below and JOIN our MoneyRebel | Official Group. 1. Go to google play/app store on YOUR PHONE, download the app and follow a few simple instructions to register. 2. Click on the WEB TELEGRAM button in your browser and follow a few simple instructions to register. MoneyRebel | Official Group, and click the button JOIN.